Thank you, Hannah for you beautiful words. Thank you for all you did for us! i thank you for that insight i have felt that way the last several years but have never been able to express it that way. Wow Mrs. HELMS LOOKS VERY PRETTY IN HER PHOTO.I SUPPORT ALL TRANSGENDER . 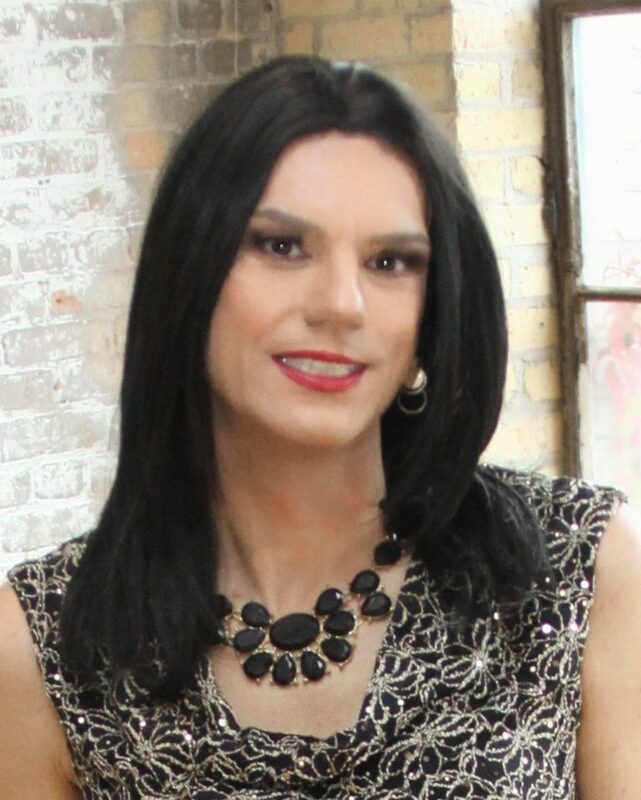 THEY HAVE THE RIGHT TO BE THEM SELF.GO TRANS, LOVE Petra_Sweetheart. Thank you for sharing, Hannah. And thank you, Monica Helms, for all you’ve done for our community.